Be bold and every day can be an adventure! I didn’t make it out of town this weekend, but I did start some serious planning on my next big trip. The details are still fluid, but the plan is to go back to Europe in May. 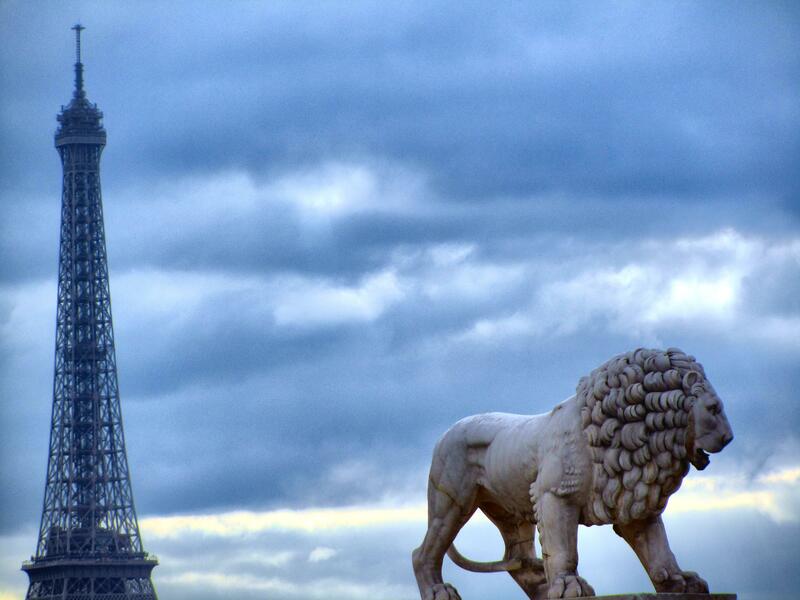 As of now we are planning to go to Germany, maybe Paris, Switzerland, Austria, & on a Mediterranean cruise. The itinerary is always subject to change, but I do know Germany and Italy will definitely be on this trip. This will be my third time to Germany. Every trip is a little different, but my favorite place hasn’t changed. 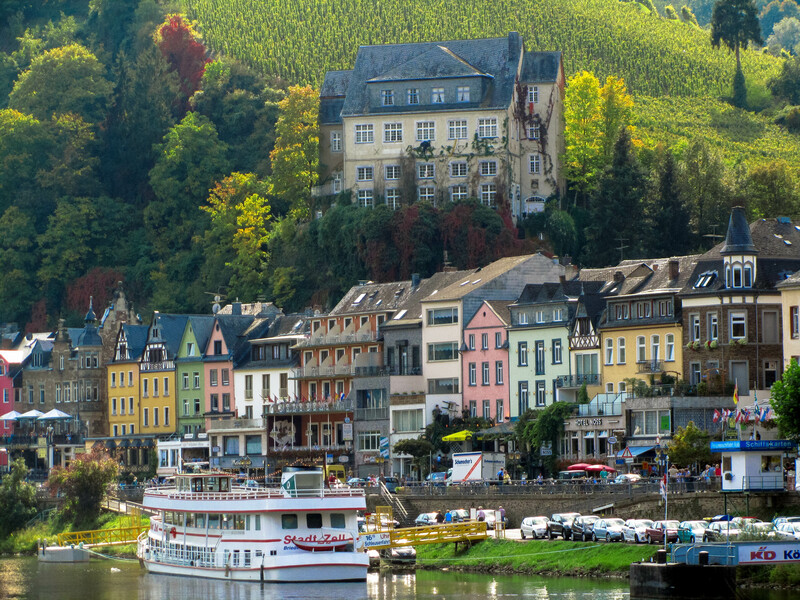 I love the little town Cochem along the Mosel River. It’s simple, authentic, and has one of my favorite castles. 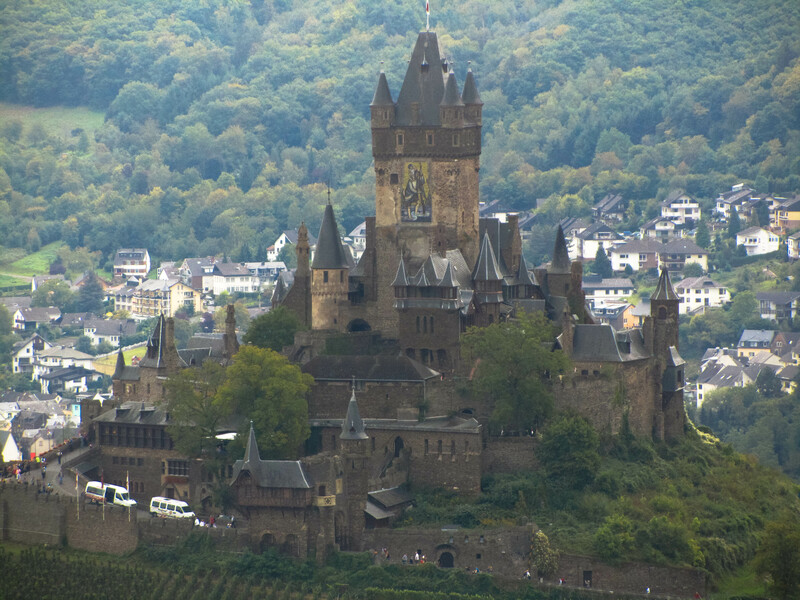 As you come over the hill and drop into the village, the first thing you notice is the castle floating above the town. We drove down into the heart of the village and found a place to park along the river. 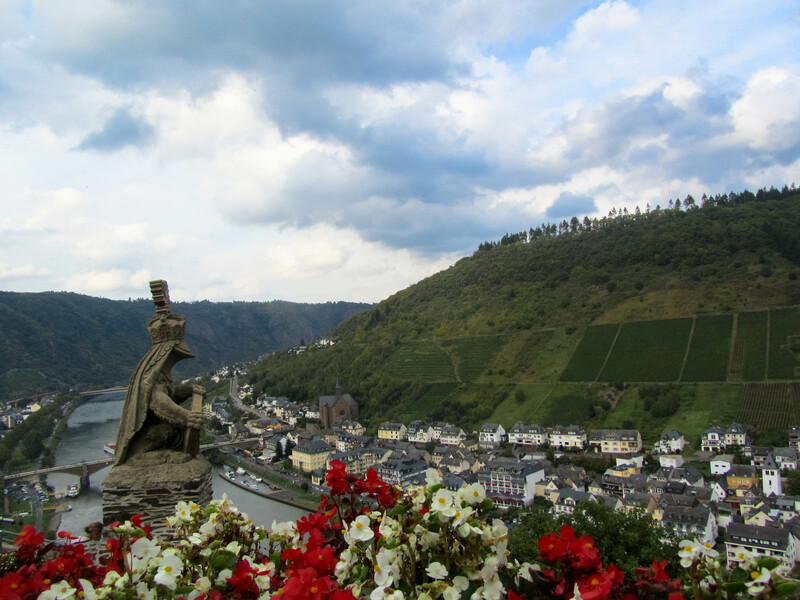 After leisurely making our way through the meandering streets, stopping in several of the shops, we started our climb up the hill to the castle. The trek up the hill did not go unrewarded. We had a wonderful tour and the views were breathtaking. I kept seeing this same sculpture throughout the castle and finally had to ask what it was. In all my sophistication, I thought it looked like Kermit the Frog, but knew that couldn’t be the case. It turns out it was just a short knight in full armor. On another trip I enjoyed the river cruise. It runs several times a day and gives you a different perspective of the area. 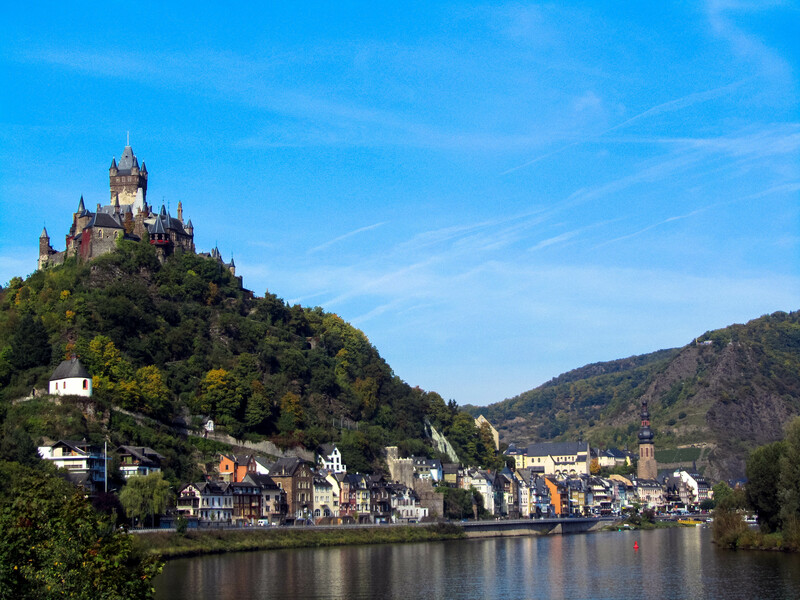 I’m not sure if I will make it to Cochem on this trip, but it will always be one of my favorite German towns. This weekend I have a little adventure planned with friend and fellow blogger Diary of a Francophone. Who knows what will happen; who knows where we will go! I am one who loves to just get in the car and make it up as I go along. While we don’t know where we are going, we will be on a bit of a scavenger hunt. I am helping her find a little piece of France right here in Florida and she is helping me find adventure and something beautiful. 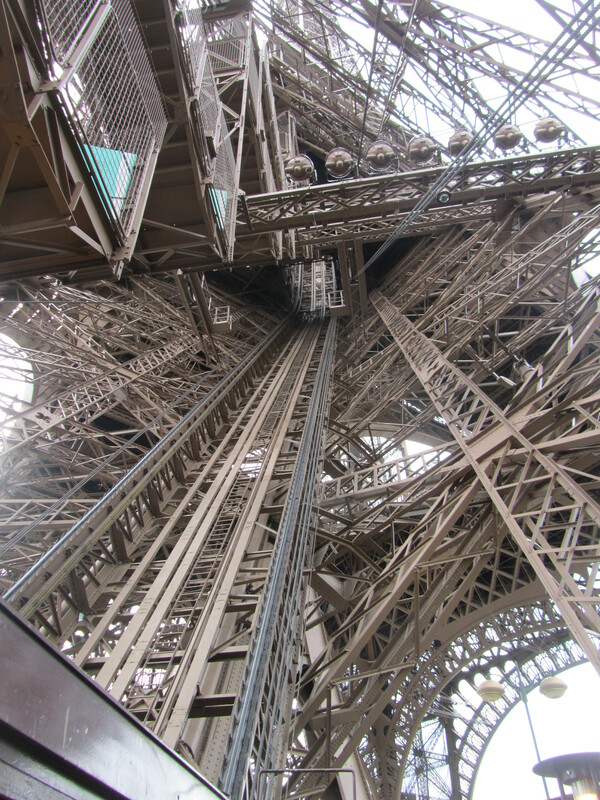 Since we are talking about France, I thought I’d share a few photos from my trip to Paris. Don’t worry, it’s not another standard photo of the Eiffel Tower or Arc de Triomphe that you’ve seen a thousand times before. Like I mentioned in a previous post, I have this silly habit of taking photos from moving vehicles, so most of my Paris photos are from the top of a big, red double decker tour bus. 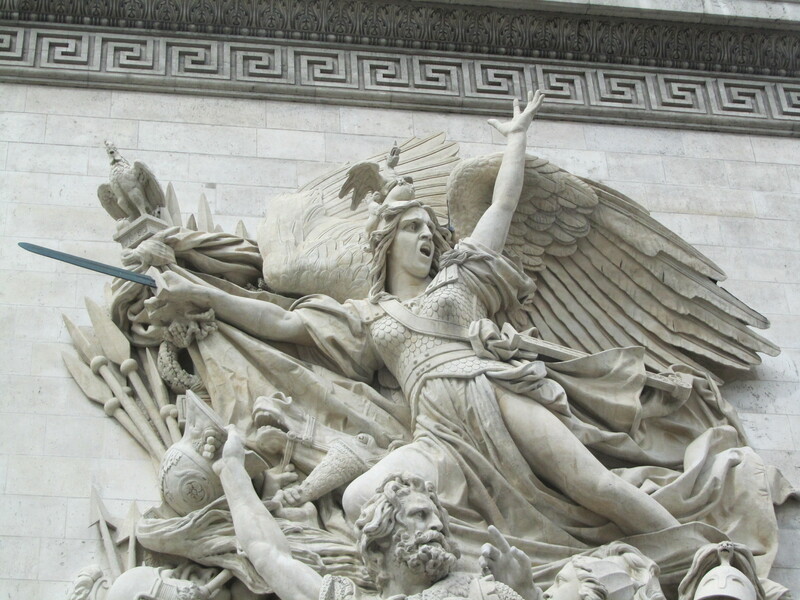 This was my favorite sculpture on the Arc de Triomphe. What is that facial expression all about? 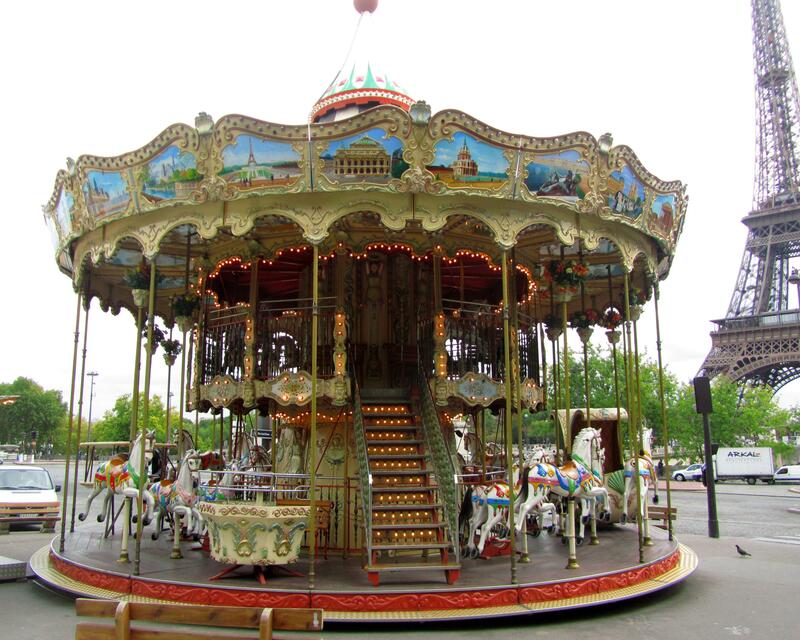 I fell in love with this carousel! 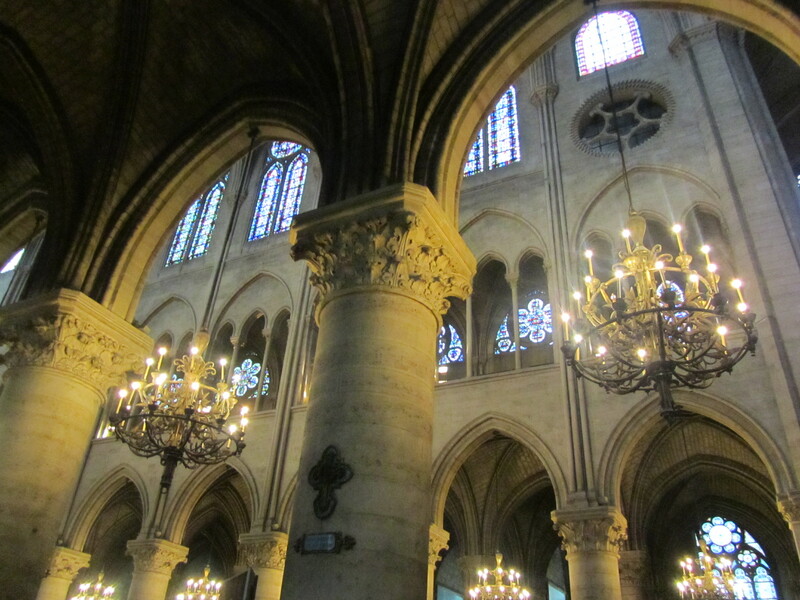 My favorite place in all of Paris – Cathédrale Notre Dame de Paris! 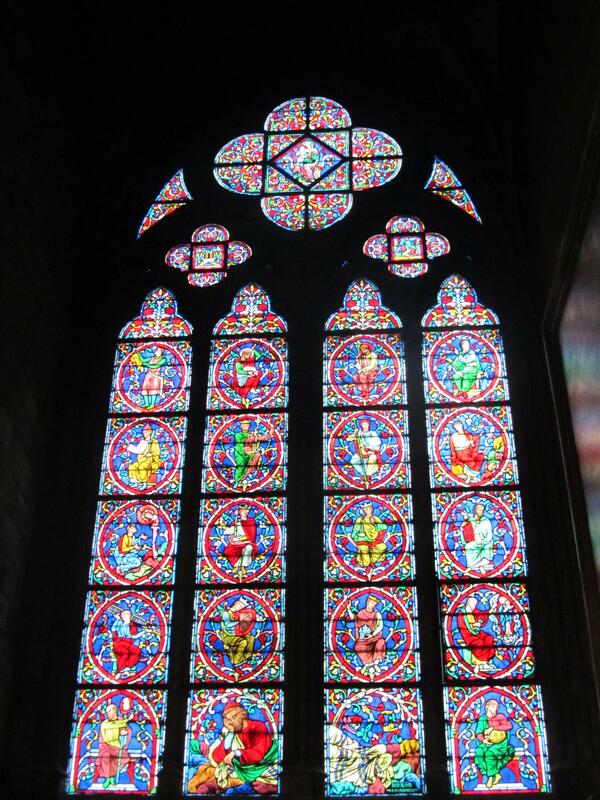 The stained glass was amazing! 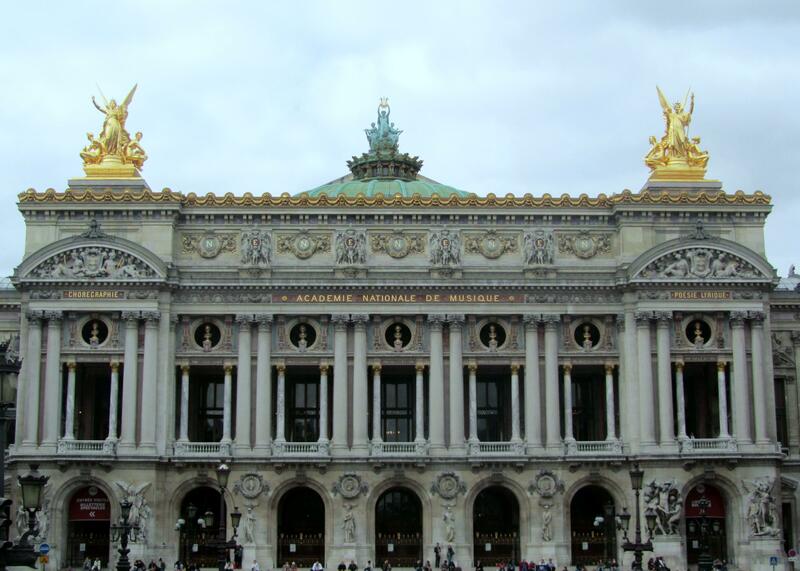 This incredible opera house just made me want to put on a ball gown and belt out my favorite aria! 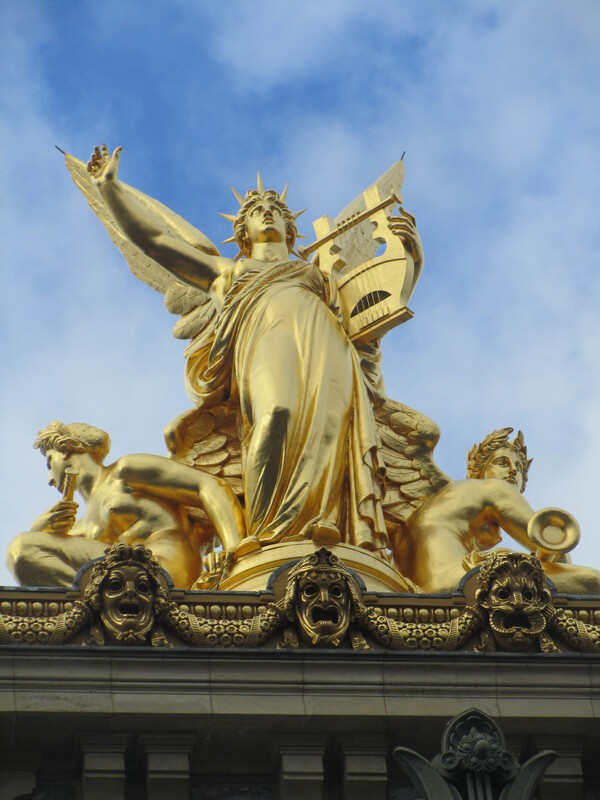 Loved this sculpture on top of Le Palais Garnier! coloradotravelingduc… on The Countdown Has Begun! aheartofadventure on The Countdown Has Begun! divrj on The Countdown Has Begun!